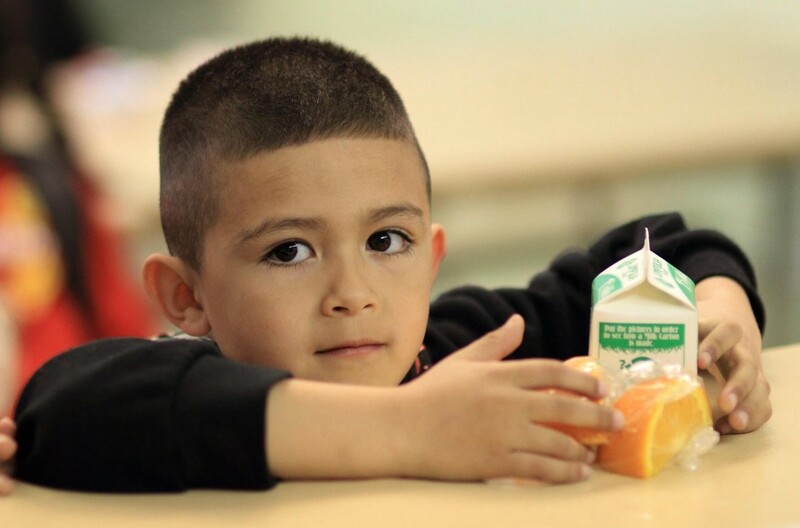 The IYS Free Summer Lunch Program runs during the summer, from June through August, to provide a healthy USDA approved lunch when free school lunches are not available. Lunch sites are county-wide, with 30 total lunch service sites, 23 located in Klamath Falls and the remaining 7 in Beatty, Bly, Bonanza, Keno, Malin, Merrill and Sprague River. Lunches are available to all children and youth ages 1-18. This past summer, 19,303 meals were served in just 10 short weeks!